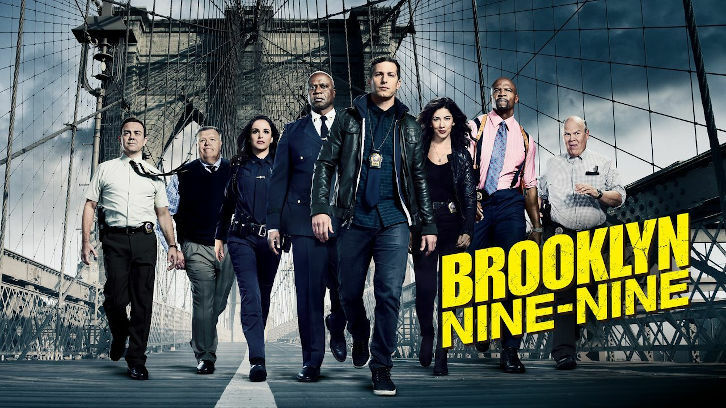 05/02/2019 (09:00PM - 09:30PM) (Thursday) : When Gina returns to the Nine-Nine, Jake and Terry get drawn into her life. Holt learns that Charles’s son, Nikolaj, may be a genius. Rosa copes with an injury.